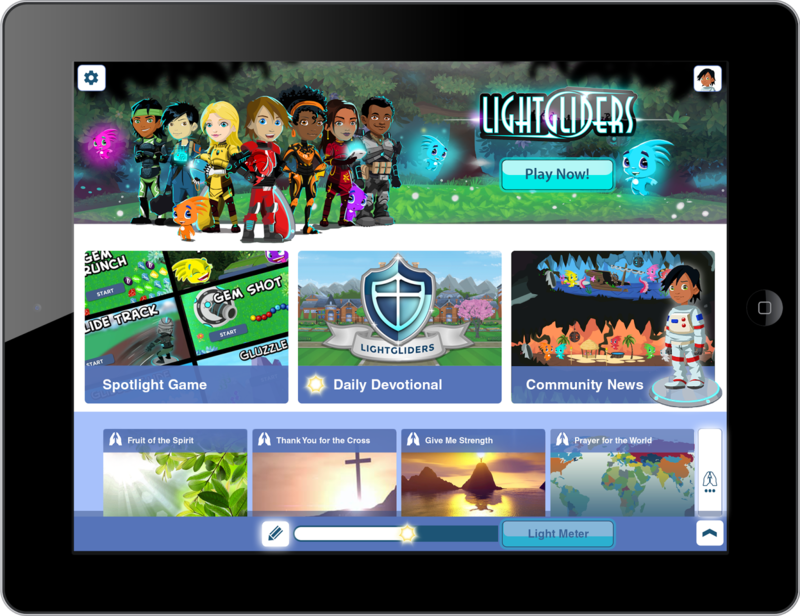 The Lightgliders team is hard at work developing a cross-platform gameplay experience, so that your kids can experience Lightgliders on phones, tablets, and computers. And you will be able to access discipleship tools such as prayers, devotionals, and conversation starters at the touch of a button. Kids' lives are impacted through pivotal experiences and meaningful conversations. Lightgliders will be a helpful tool on any device. You will hear more about this in the days ahead!